Who Were The Kabbalists and What Were Their Influences? –In the 12th century, a gnostic Jewish movement emerged in Provence, Languedoc and Roussillon, then crossed the Pyrenees to Catalonia. –Discover their Kabbalic symbols, used to point to a spiritual reality beyond normal comprehension. –Learn of the 32 primordial elements of the archetypal Tree of Life and the 22 paths that correspond to the 22 letters of the Hebrew alphabet. –Explore ecstatic Kabbalah and its goal of mystical union with the Divine. *Excerpted from the paperback version of ‘The Trail of Gnosis‘. P.S. Investigate 10 other intriguing titles in the Medieval Gnostics series. 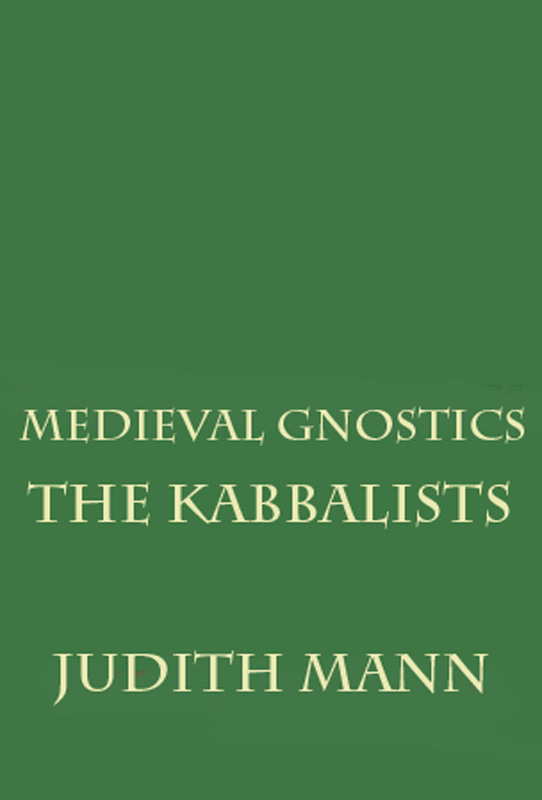 A Special Discount for ‘The Kabbalists‘ is yours from November 28 to December 5 at http://www.amzn.com/B00B7W938A. A 50% off coupon for the Smashwords ebook version of‘The Trail of Gnosis’ is yours from July 7-31 at http://www.smashwords.com/books/view/207858. The code is:JN62B. Revised 4th Edition. The Trail of Gnosis relates the profound impact of The Inquisition and The Albigensian Crusade on gnostic Catharism and unravels many of the mysteries surrounding sacred gnostic sites of Europe. The author shares significant insight into historic influences and spiritual threads connecting gnostic groups from the 4th to 15th centuries, from China to France. Seven eBooks by Judith Mann Kindle Bestsellers — Read Now! A FREE DOWNLOAD OF ‘The Kabbalists‘ a #1 Kindle Best Seller, is yours from March 22 to March 24 at http://www.amzn.com/B00B7W938A. A FREE DOWNLOAD OF ‘The Kabbalists ‘ a #1 Kindle Best Seller, is yours from March 21 to March 24 at http://www.amzn.com/B00B7W938A. A FREE DOWNLOAD OF ‘The Kabbalists ‘ a Kindle Best Seller, is yours from March 20 to March 24 at http://www.amzn.com/B00B7W938A.